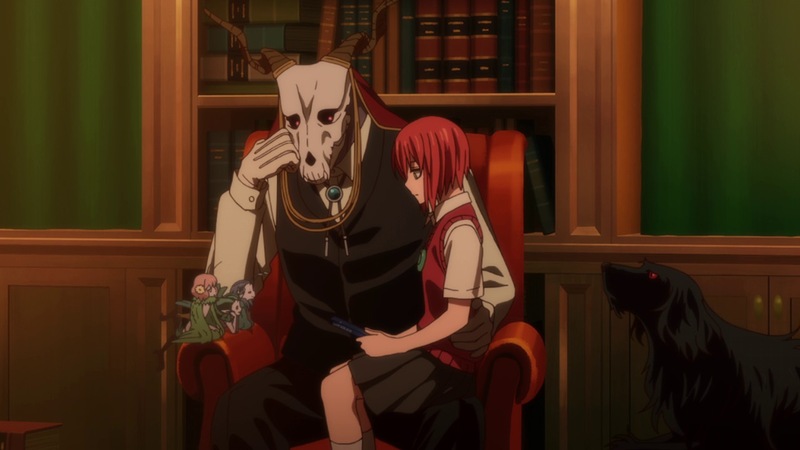 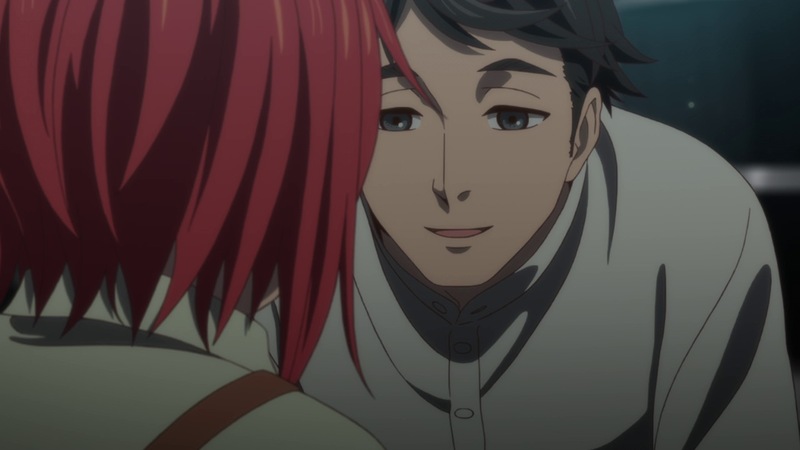 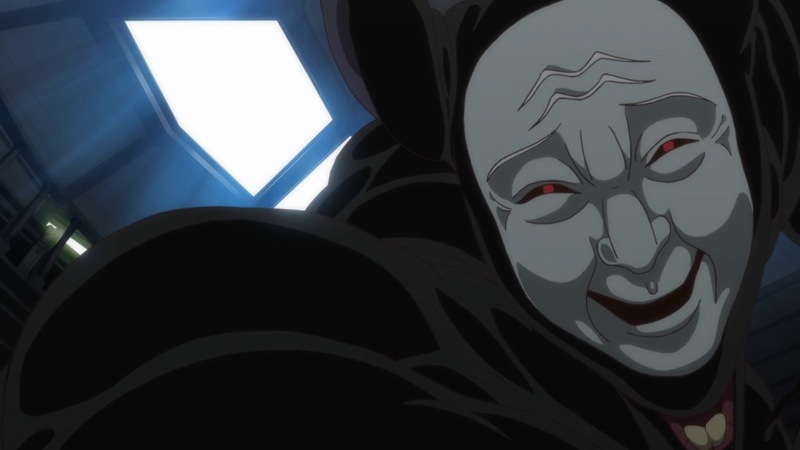 Since I wrote about the first episode of Mahoutsukai no Yome: Hoshi Matsu Hito, the news has come that a full series is on the way this autumn, like the OVAs from Wit (with most of the same staff). 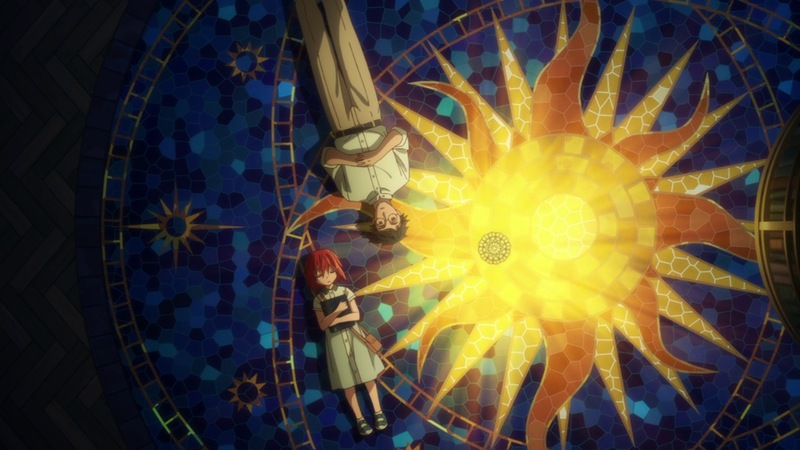 This was far from unexpected (it’s silly to imagine that the production committee would drop the kind of coin this lavish prequel cost unless they had a straight adaptation in the pipeline to generate revenue) but it’s nevertheless welcome. 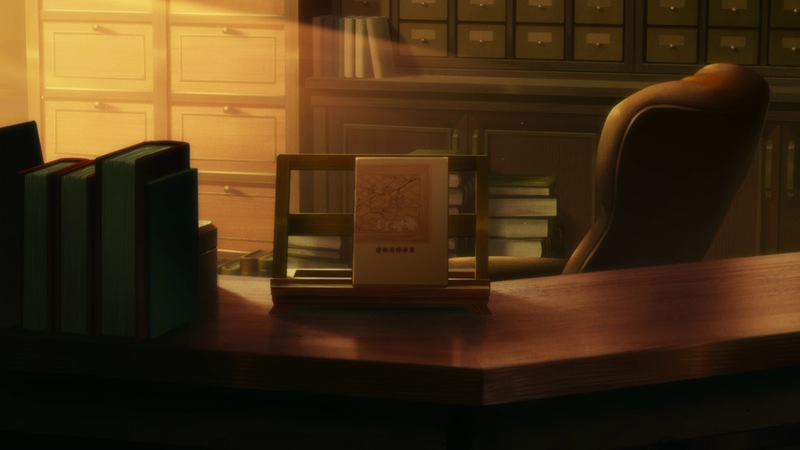 As glorious as “Hoshi Matsu Hito” is, it’s really only a teaser of what’s to come. 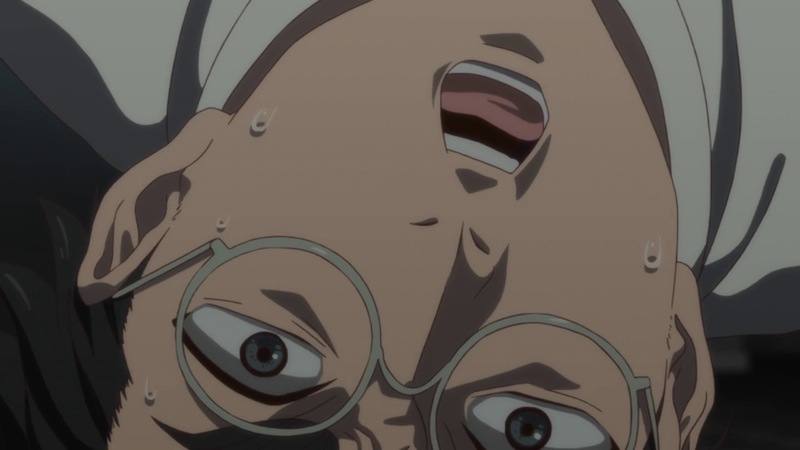 None of us can say whether or not the TV series will feature the same staggering production values as the OVAs (though the preview certainly does). 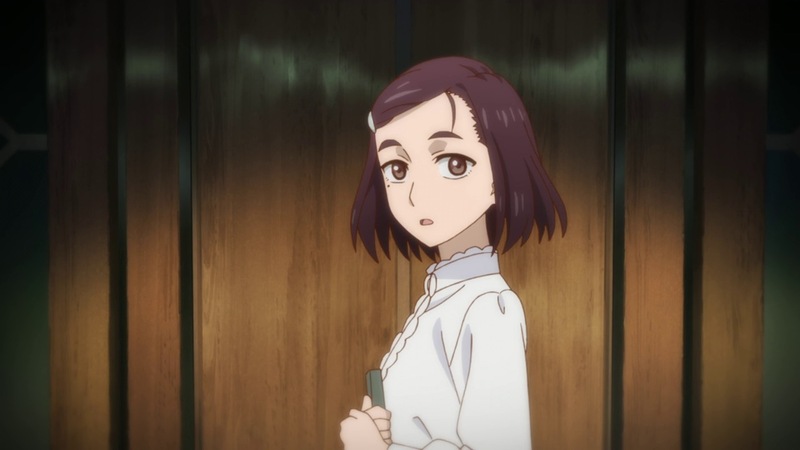 In terms of art and animation “Hoshi” may be as impressive as anything I’ve seen in a non-theatrical anime since Seirei no Moribito. 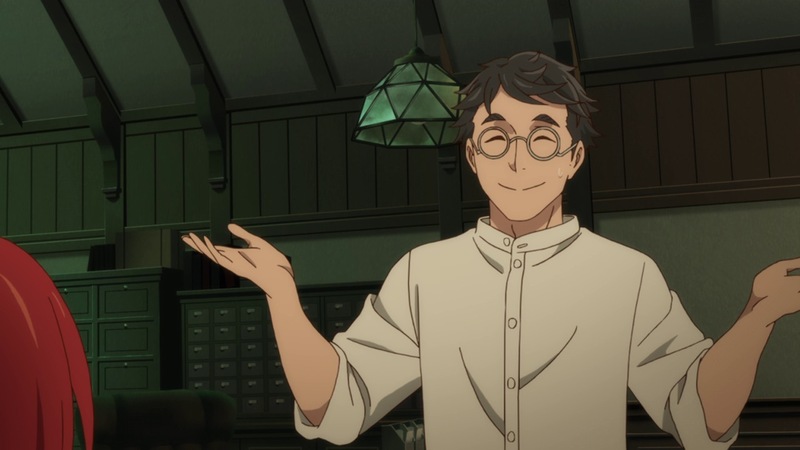 But story-wise the series should be far more predictable than the prequel, since everything we’re seeing now is original material. 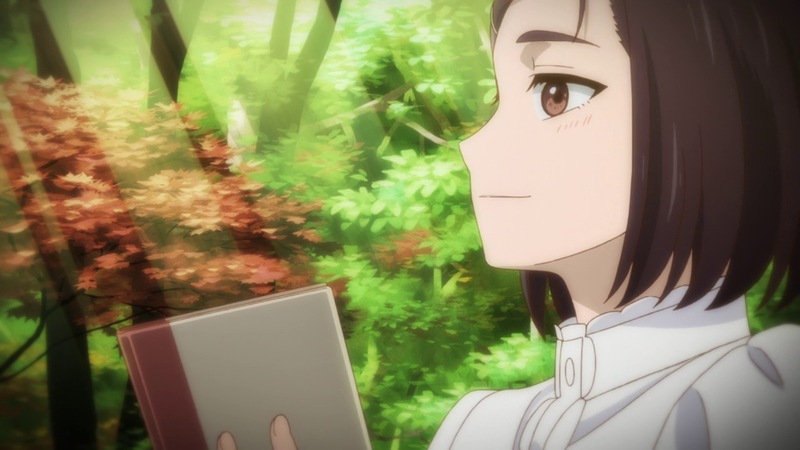 The manga story is really good, though perhaps just shy of truly great in my view (there’ll be plenty of time to talk about that later), but quite different than the prequel in tone. 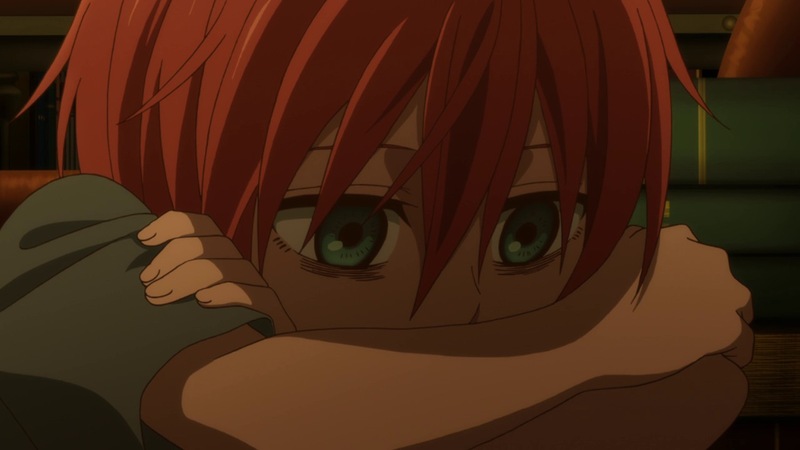 Not better or worse, I think – just different. 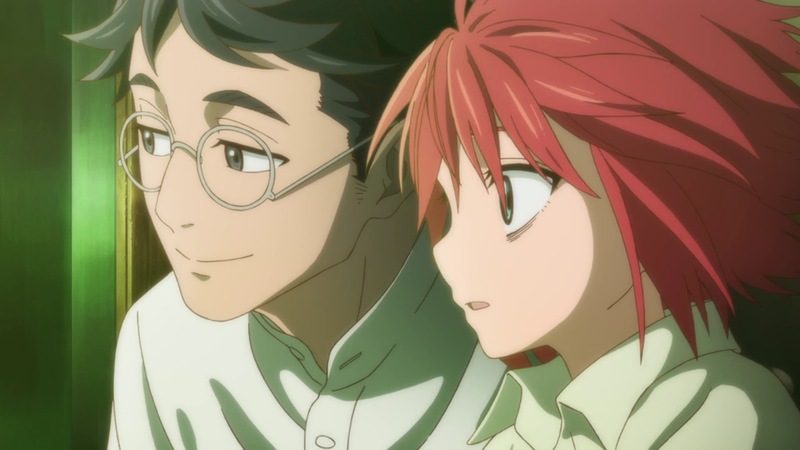 I find “Hoshi Matsu Hito” to be a rather reflective, meditative piece – somehow oddly cold and sentimental at the same time. 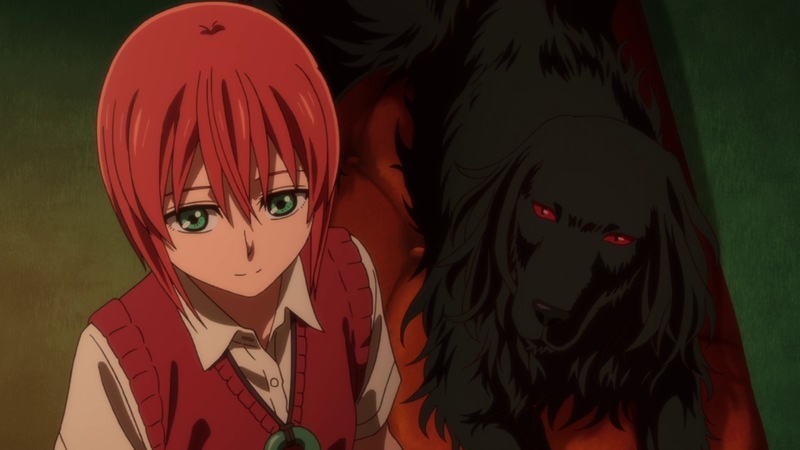 As an origin story for Chise it holds water – nothing here really strikes me as discordant with what I know of her character and her future. 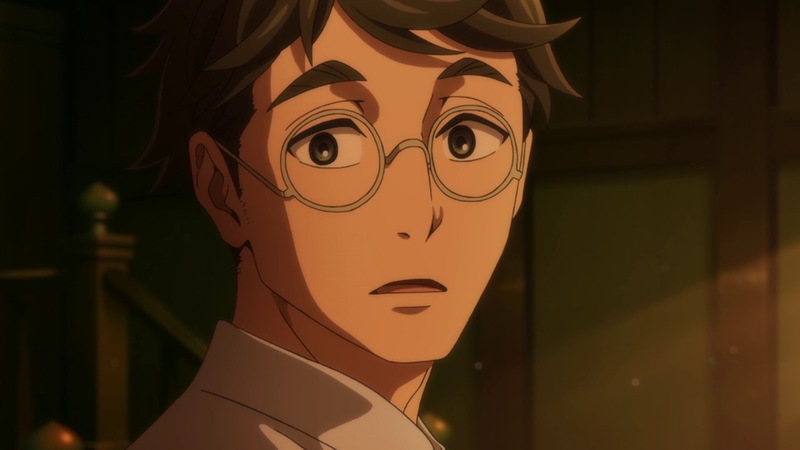 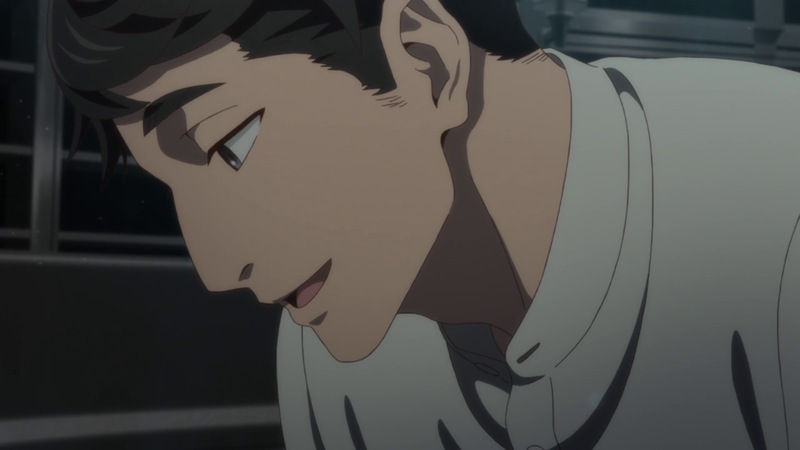 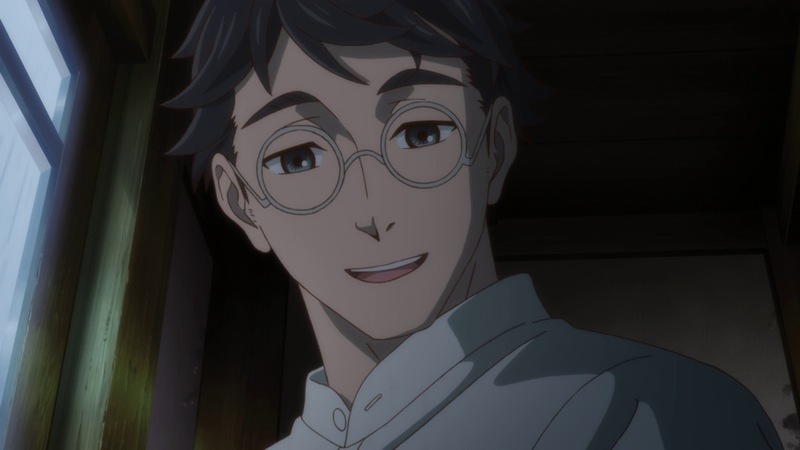 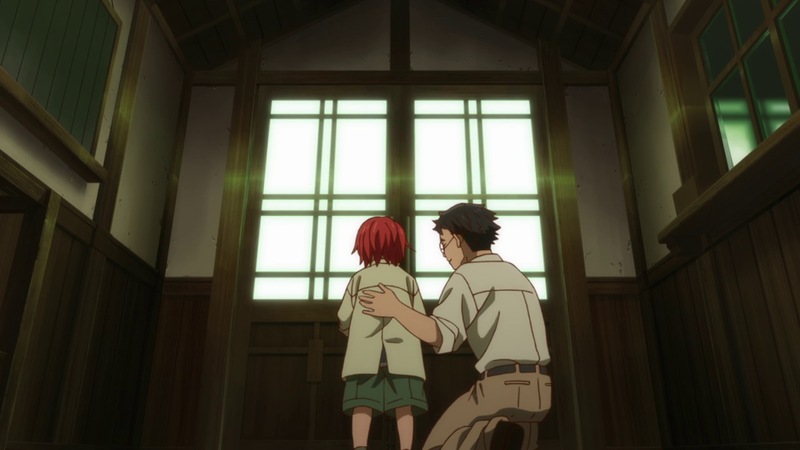 As for Miura Riichi, he represents a rare island of kindness in the ocean of loneliness and cruelty that is Chise’s life. 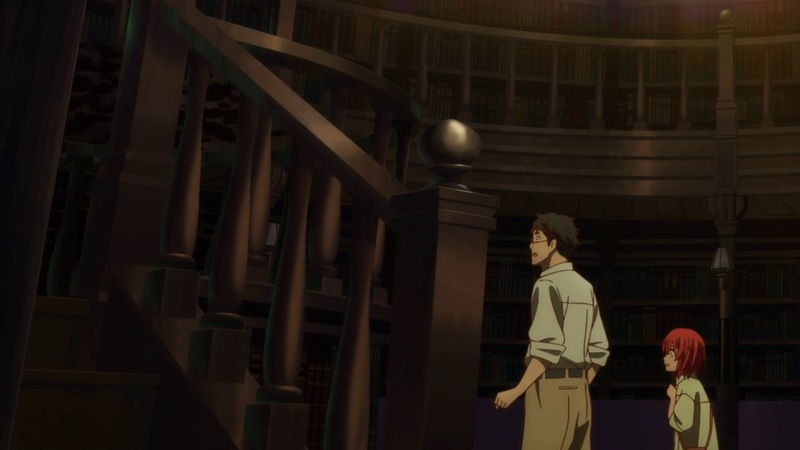 So far Miura-san is mostly a bundle of mysteries – the strange library he calls home, the girl named Mayumi he sees in painful visions, the invisible presence to which he deferentially speaks when Chise is absent. 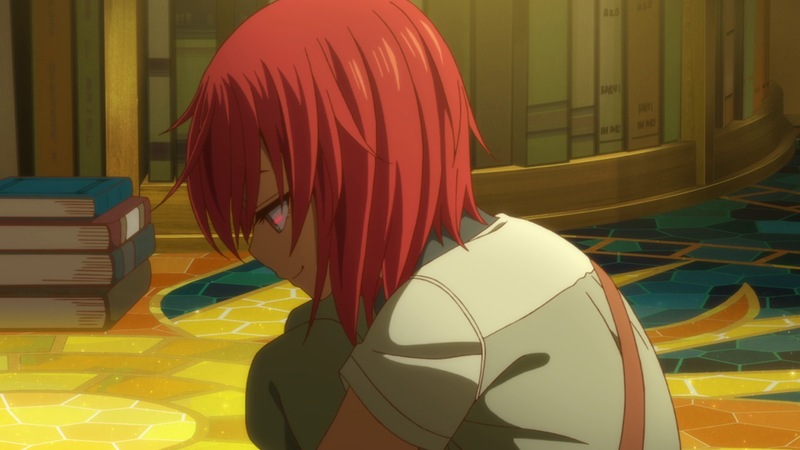 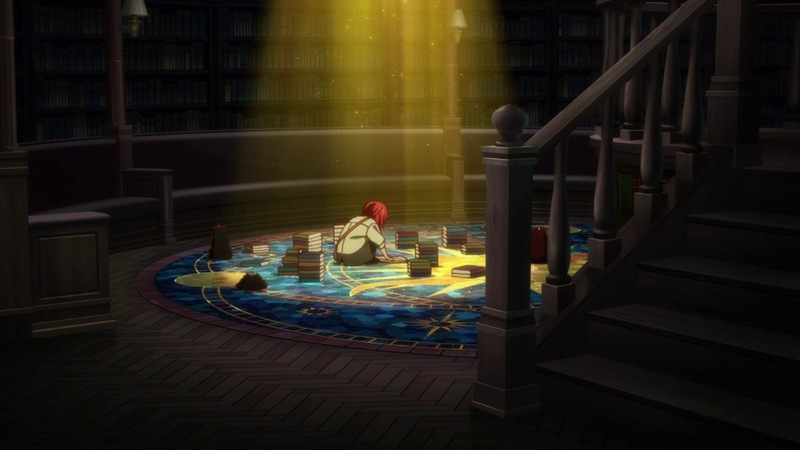 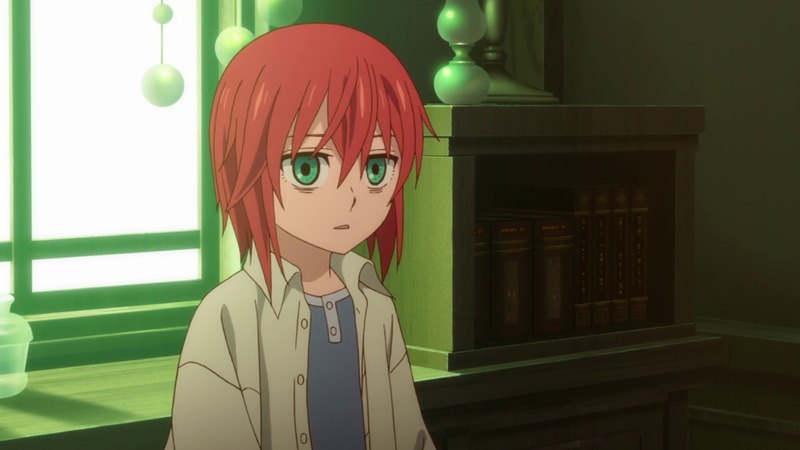 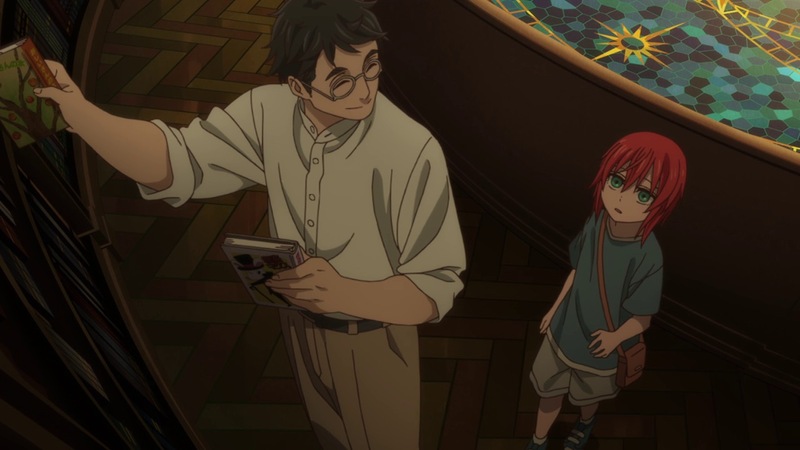 But one thing he certainly seems to be is kind, and for Chise, that kindness is more precious than the books she reads when visiting him. 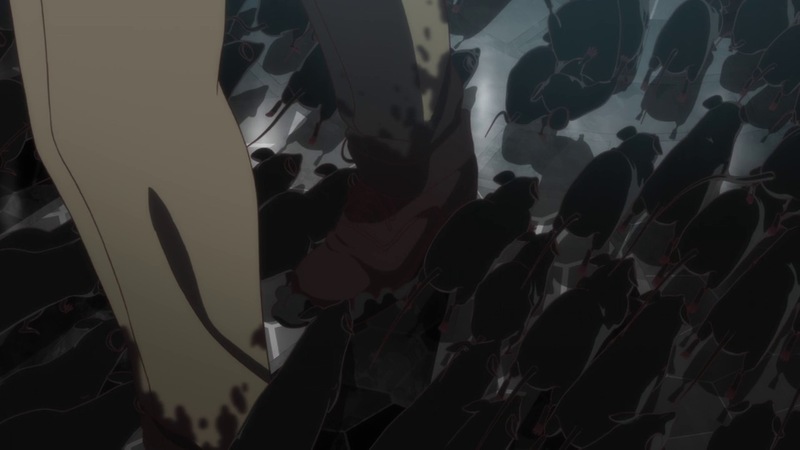 For me, really, the experience of these OVAs is mostly about the stunning imagery they bring to the screen. 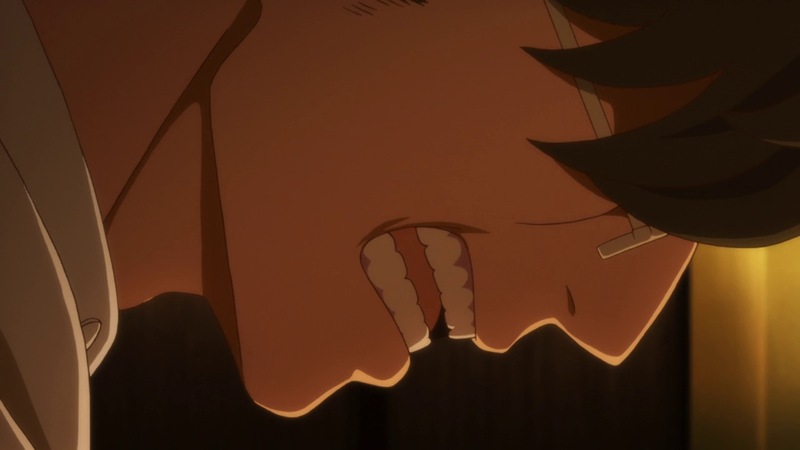 It’s pretty rare in anime that I can be brought to slack-jawed speechlessness by nothing more than visuals, but I’ve lost count of how many times “Hoshi” has done it in two episodes. 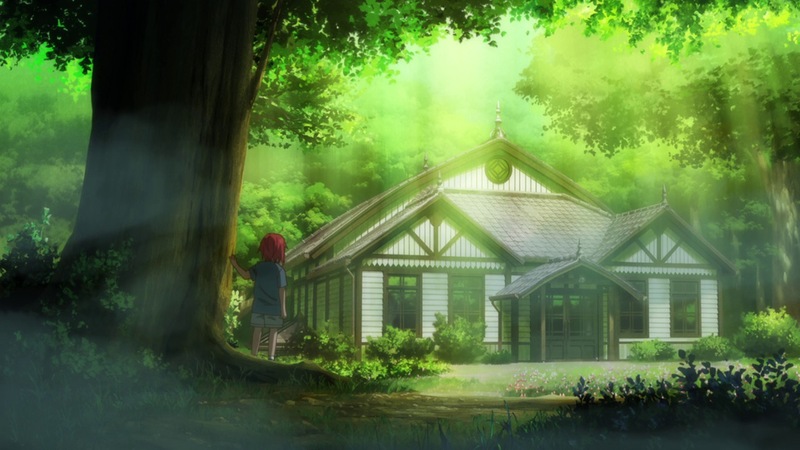 That they’ve been able to so magnificently bring us into magical worlds bodes well for the series, because Mahoutsukai no Yome’s appeal hinges on that very ability – to transport the readers inside the story, to feel as if the fantastic places they’re visiting are real. 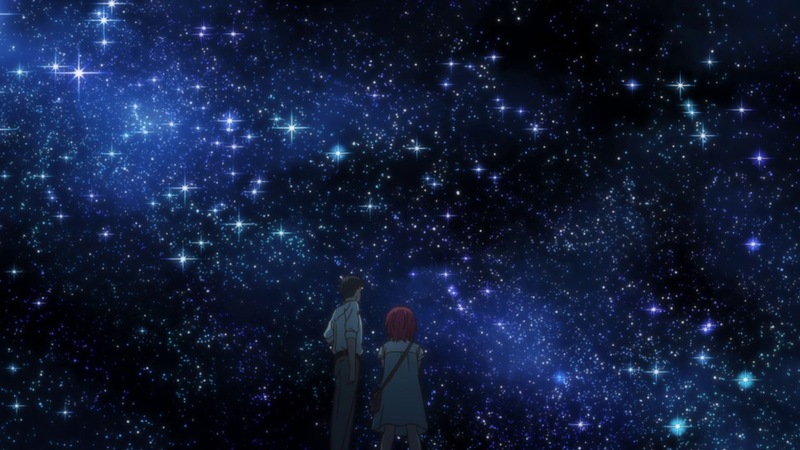 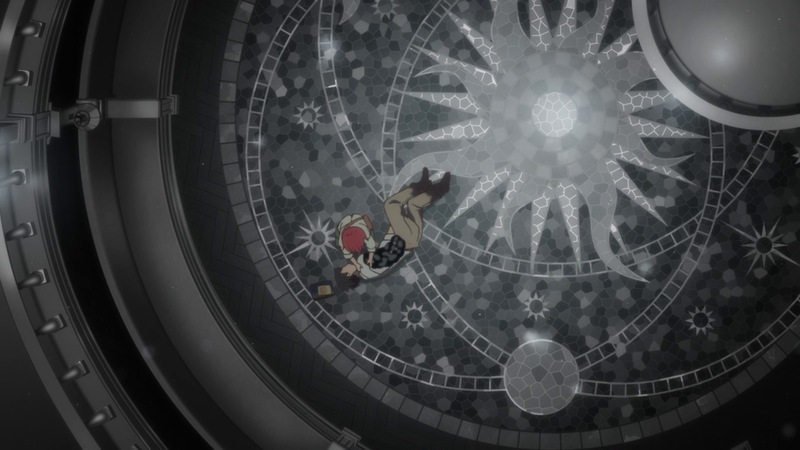 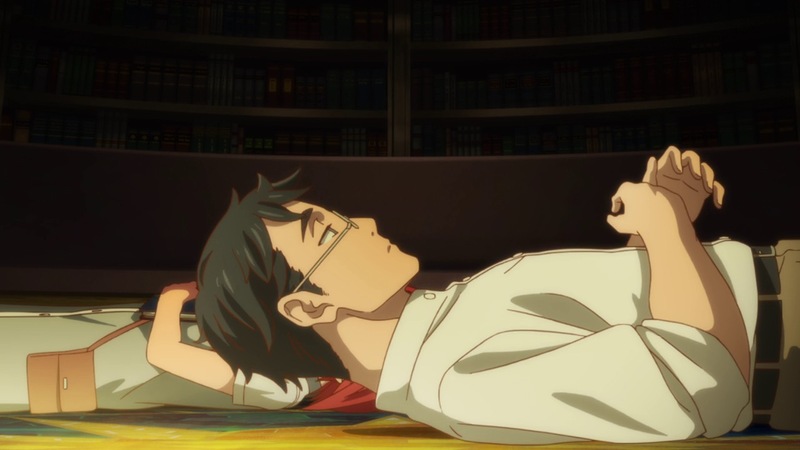 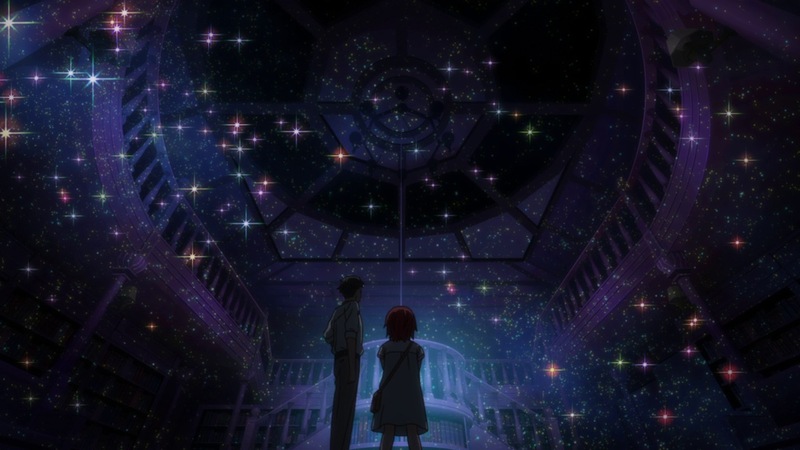 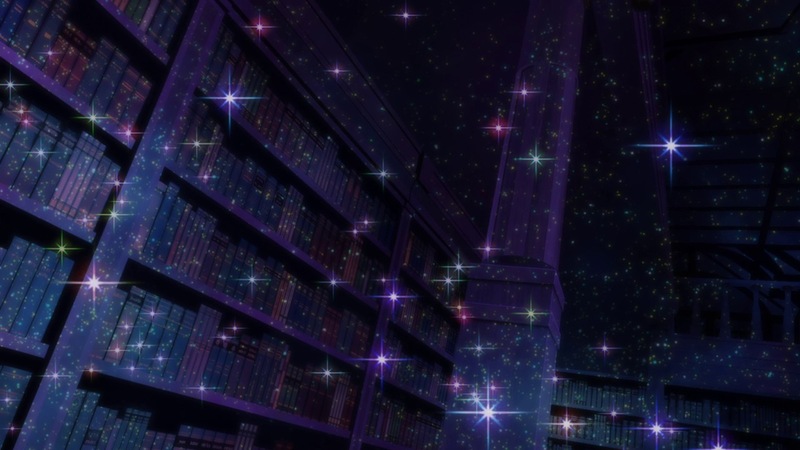 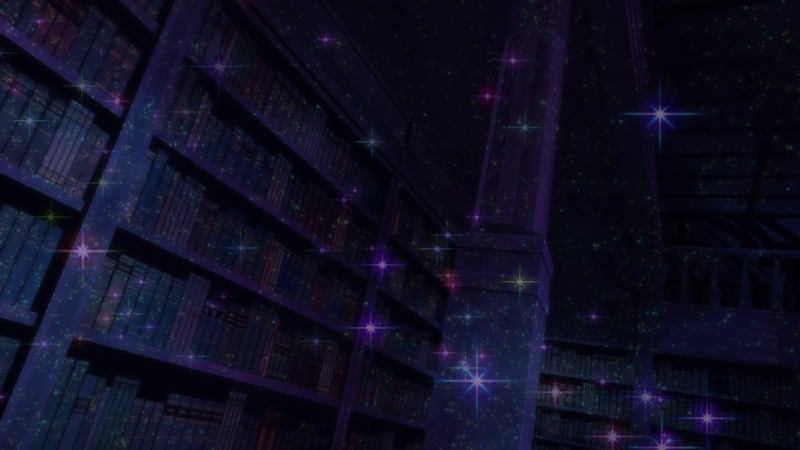 The nighttime scene of the star projector in the library is one of the most beautiful visual sequences I’ve ever seen in anime, but there are others in the episode not far behind it. 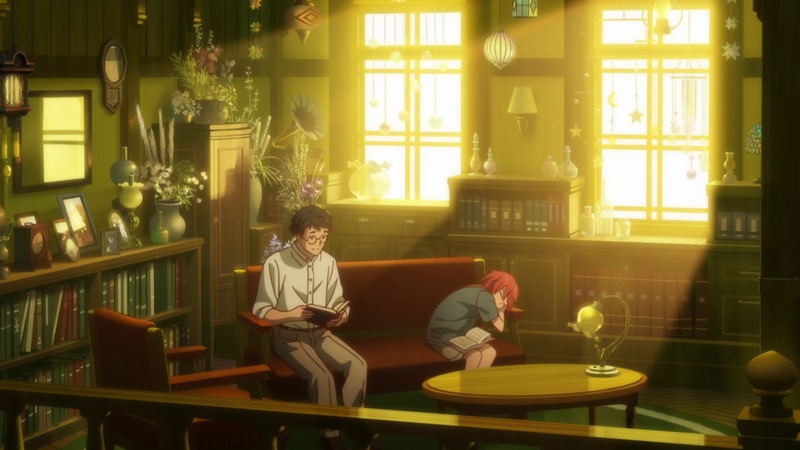 Really nice set-up episode, and hopefully we get some explaining next one. 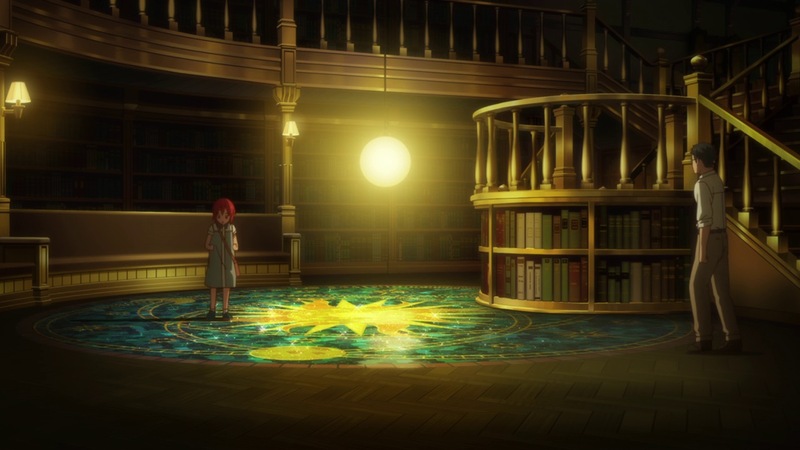 The biggest question feels like why Miura thought the library wanted Chise to never come back, only for it to give her a new card when she did. 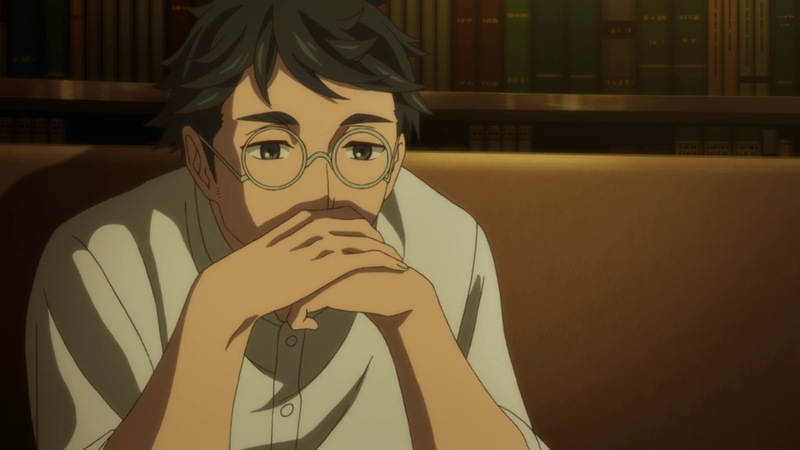 And while I do understand that not every extended family is as close as mine, the way her aunts and uncles act always pisses me off. 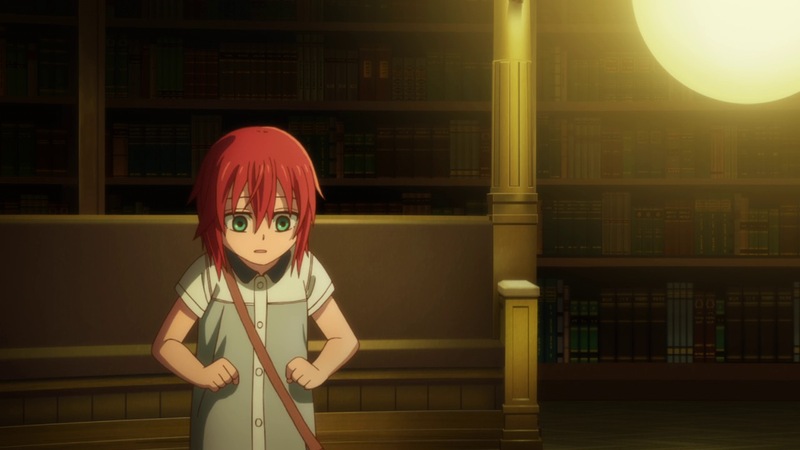 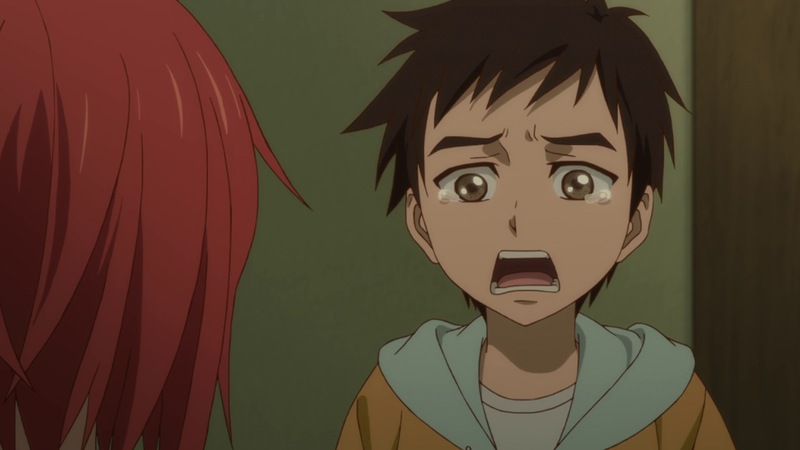 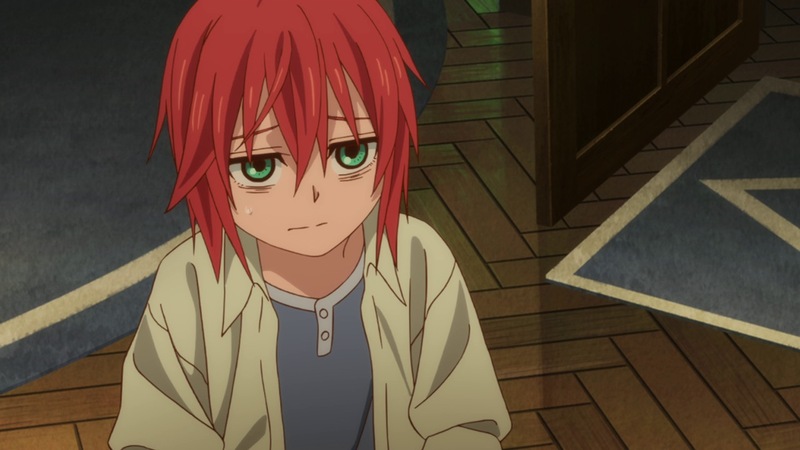 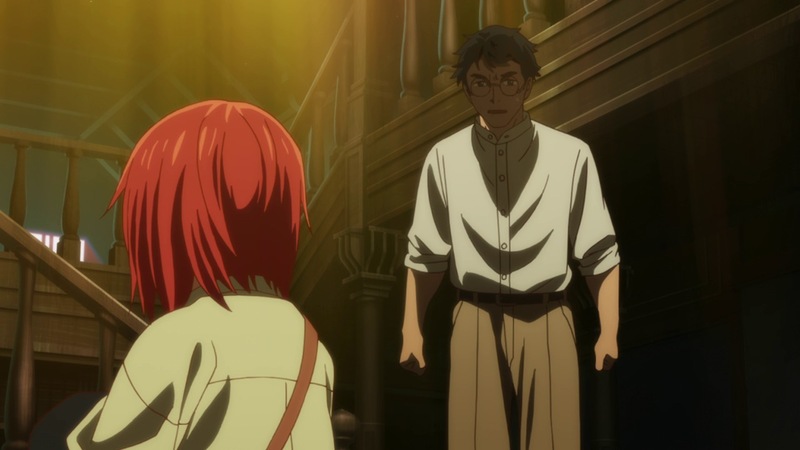 The kids get a pass since they’re just too young to be considerate, but seriously, Chise goes out of her way not to cause trouble anymore and they act like she’s some horrible burden intentionally consuming their lives. 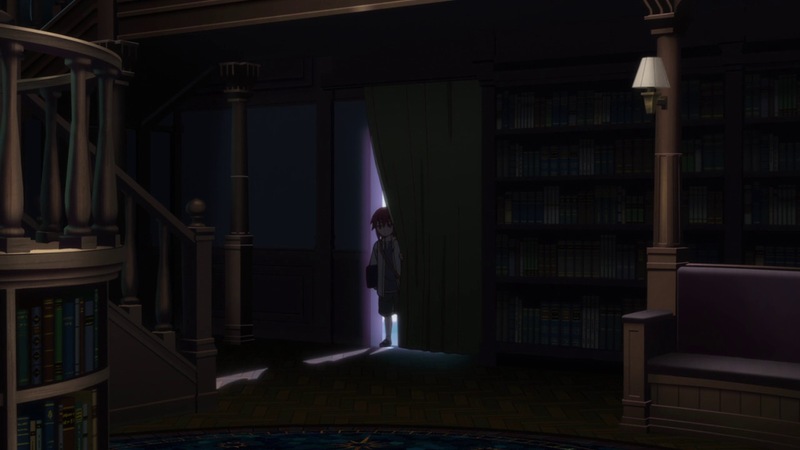 I get that they probably don’t want to be reminded of her mother’s death, but damn, if you have this much time to obsess over how others see you at least think a little about the girl left behind. 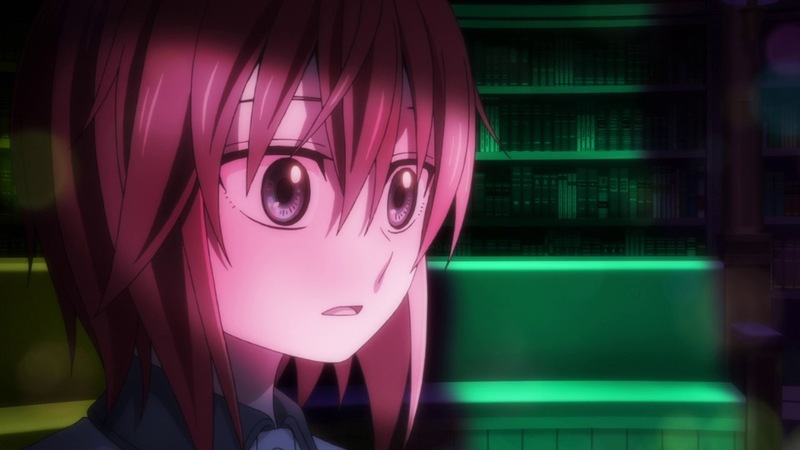 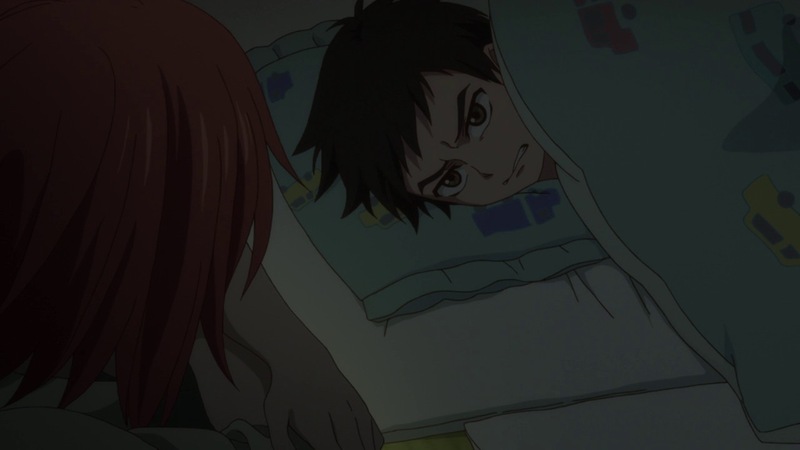 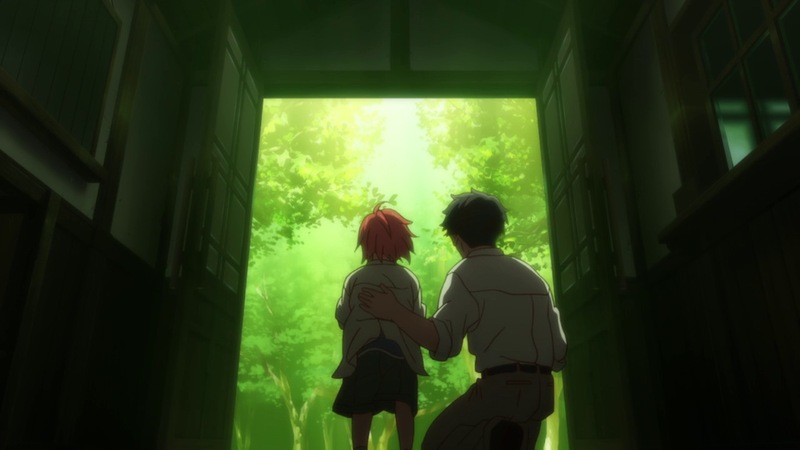 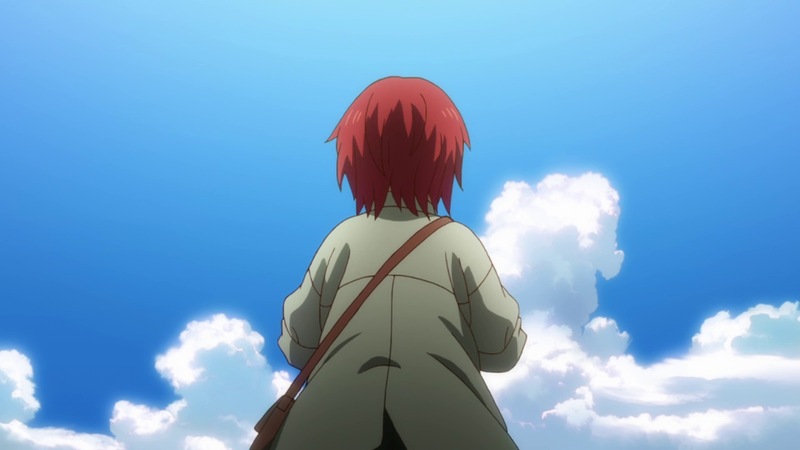 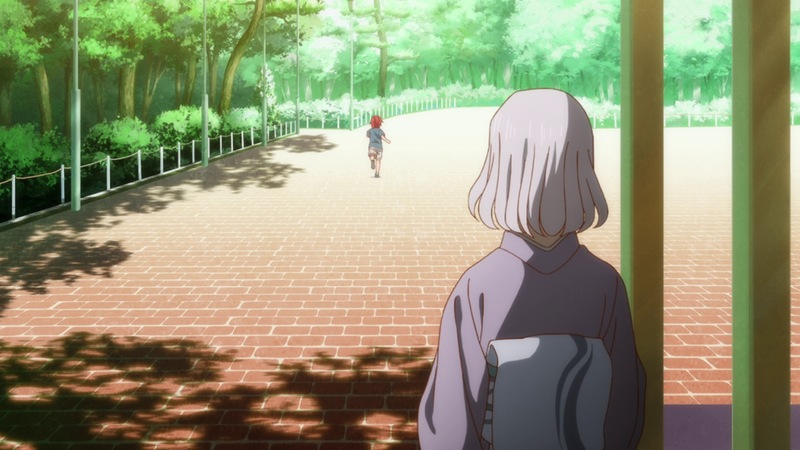 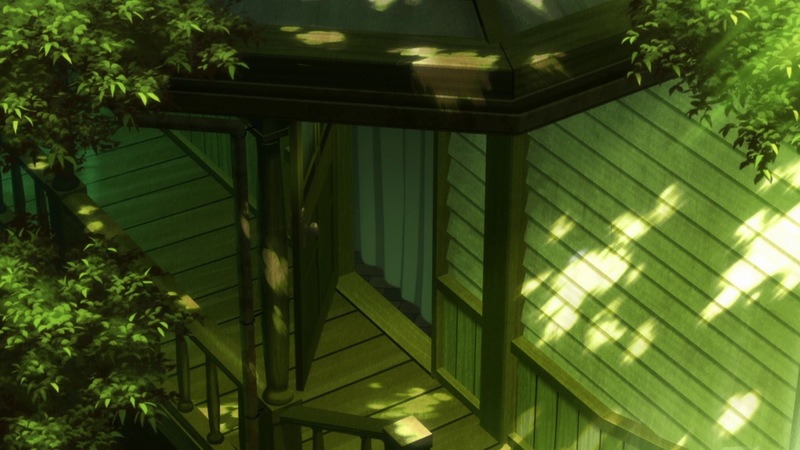 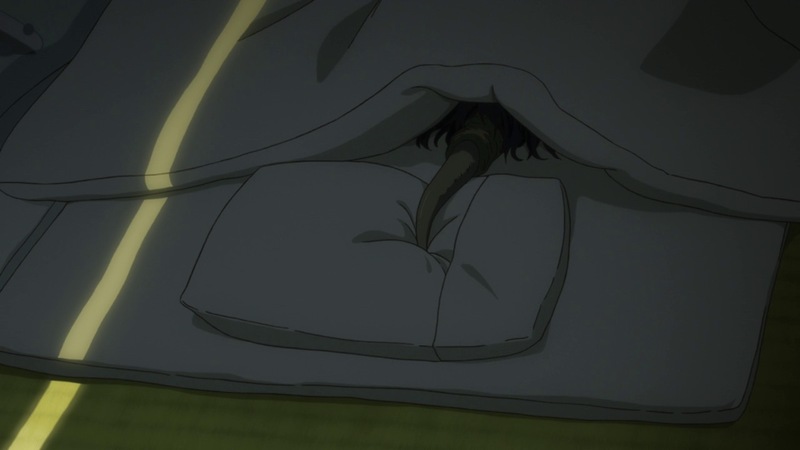 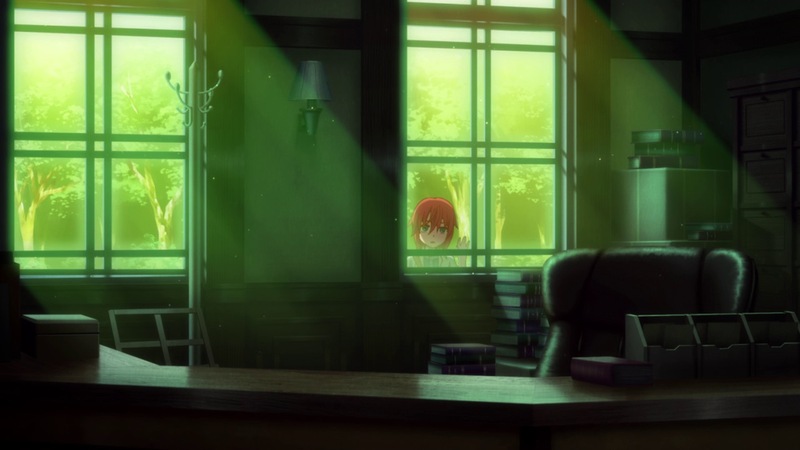 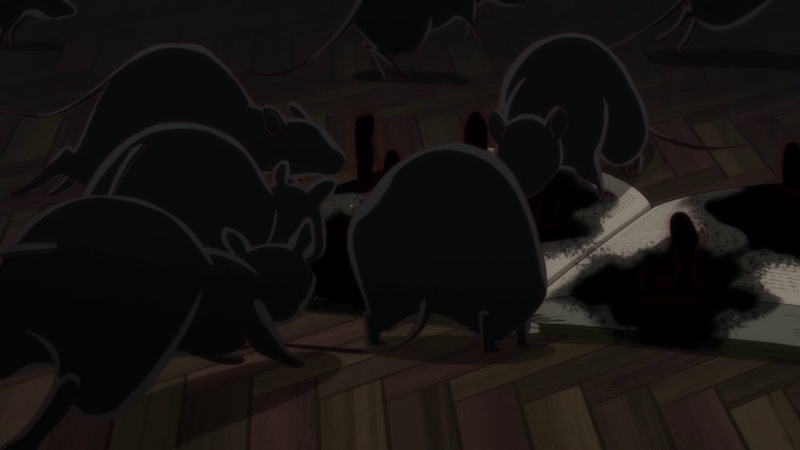 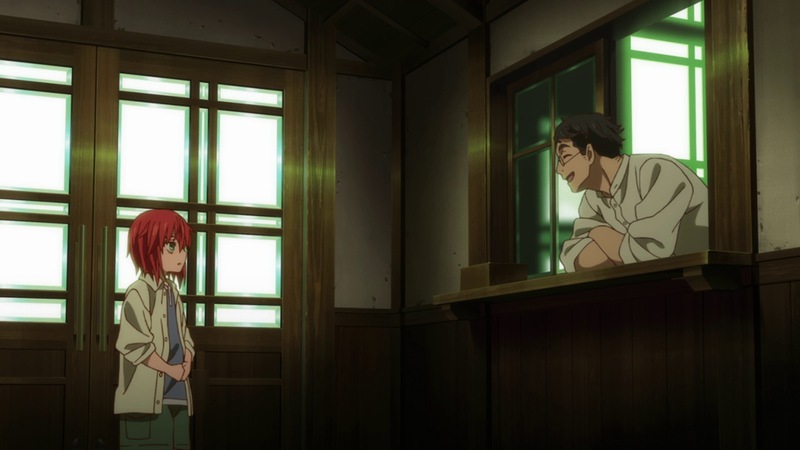 I find Chise’s situation to be eerily similar to Natsume in Natsume Yuujinchou – a kind child passed around from family member to family member creeped out by their second sight. 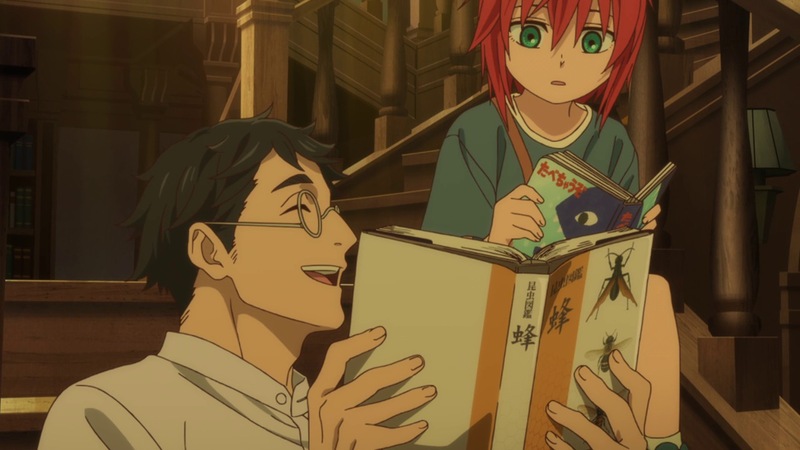 No matter how you look at it, the premise of the manga is still cringy (an adult buys a little girl for a future wife). 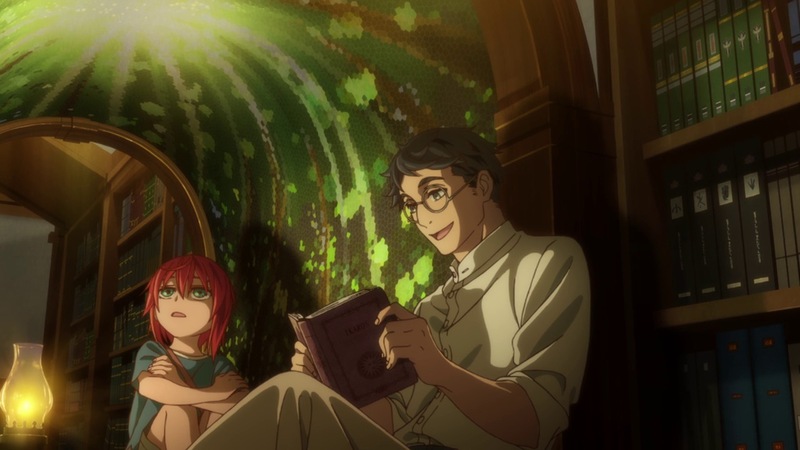 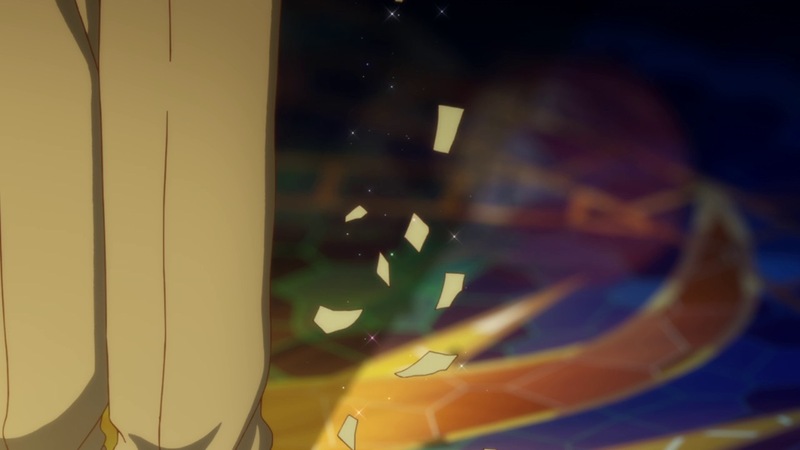 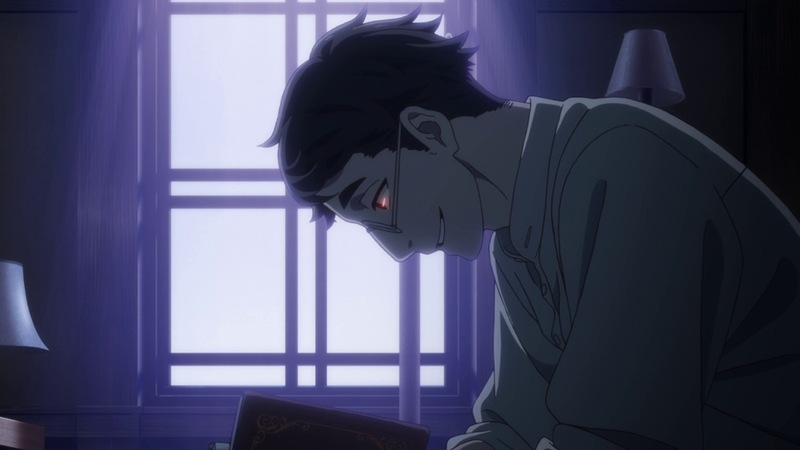 WIT Studio’s made a marvellous job at all the shiny and shading stuff and the music is simply poetic. 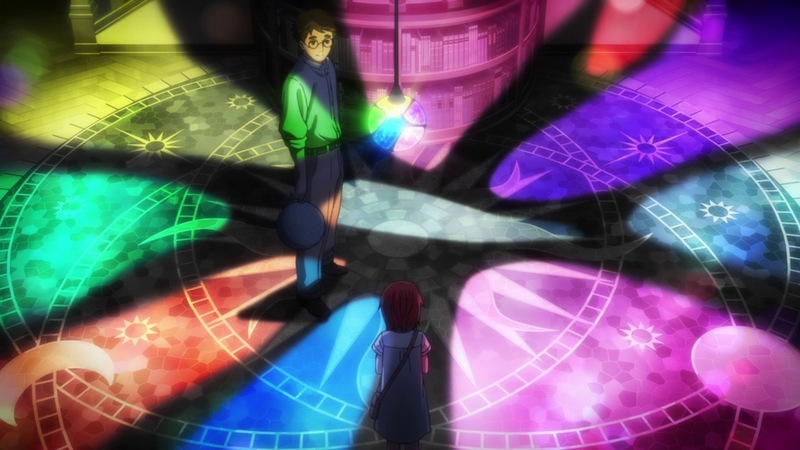 This is how magic should be put into the anime form. 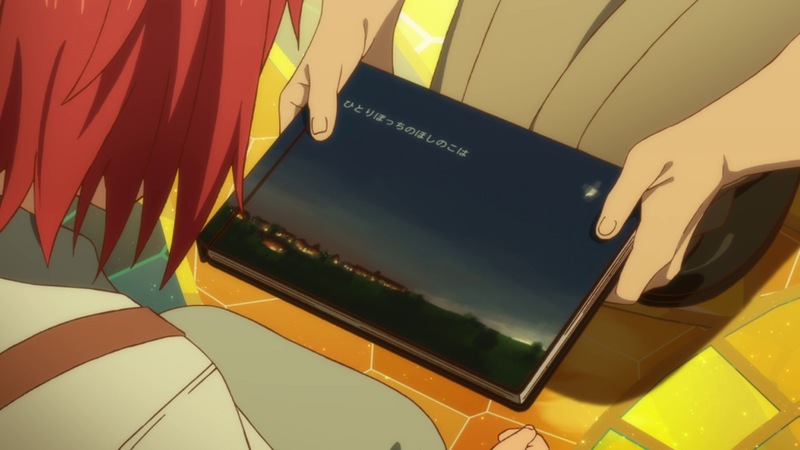 Look and learn, Mahouka. 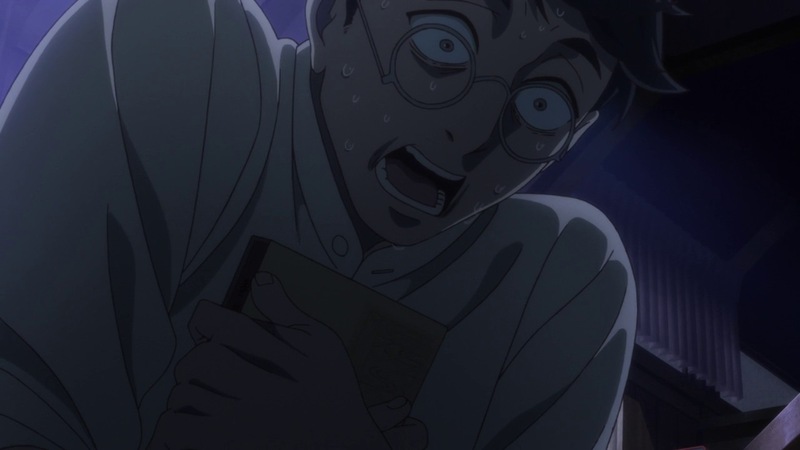 I have to say I’m surprised when I watch this ova series because I don’t read any info and just expect it will follow the manga. 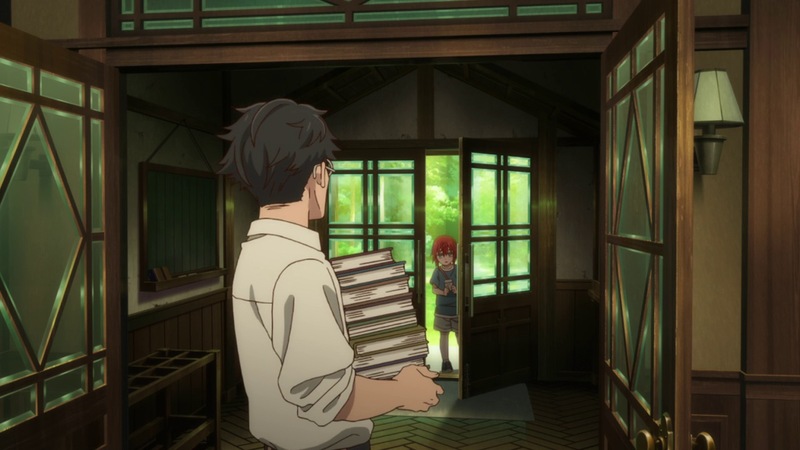 Starting from ep.1 I already feel this is gonna make people think of Natsume Yuujinchou, which is different from Mahoutsukai no Yome. 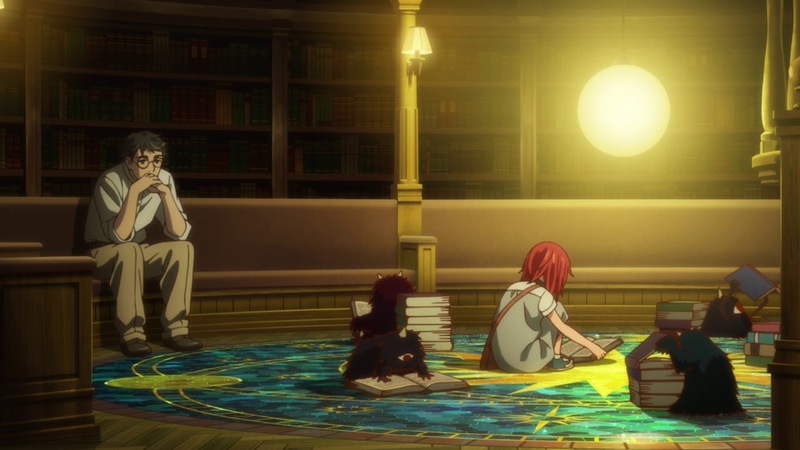 Natsume falls into SoL/Drama while Mahoutsukai falls into Magic/Adventure for me, but I guess the story does support Chise to be who she is in the present time. 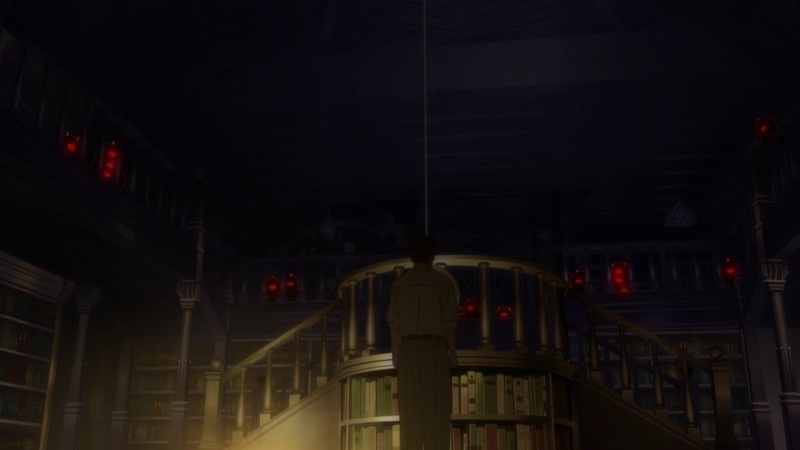 That night projector and the crow’s transformation in ep.1 is my favorite scene. 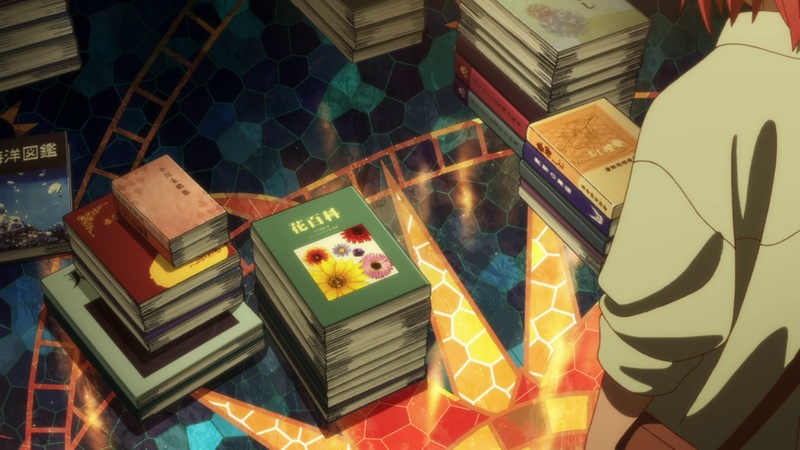 Also, since I only read few ch. 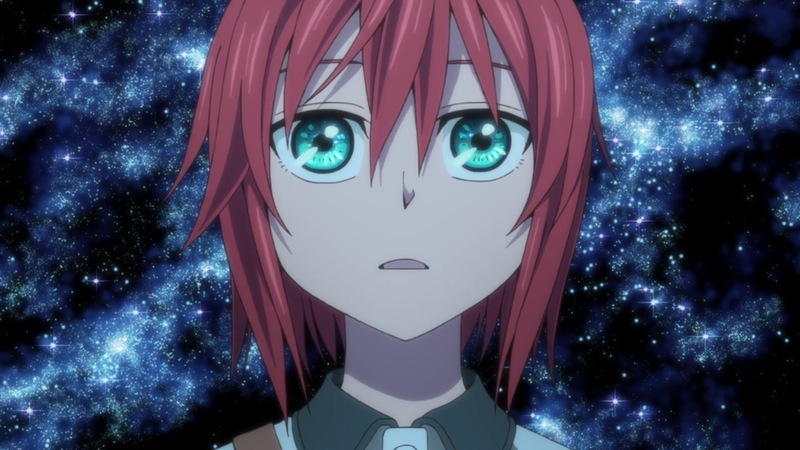 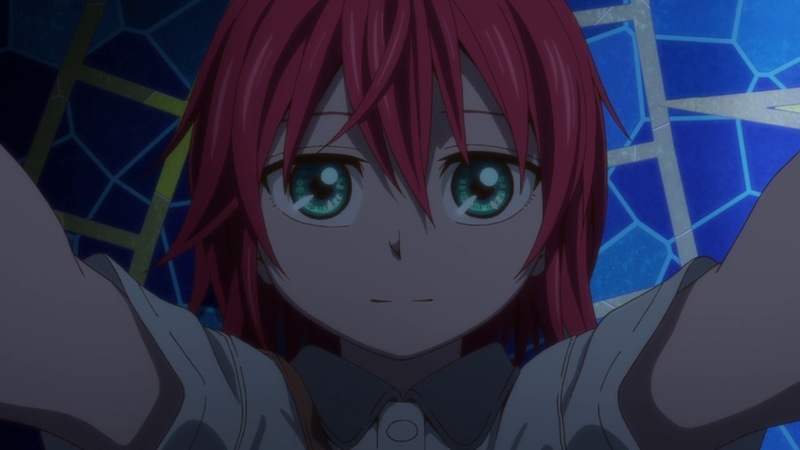 of the manga I’m surprised to learn that Chise’s name seems to be written with thousand(千)and world(世), what a beautiful name.